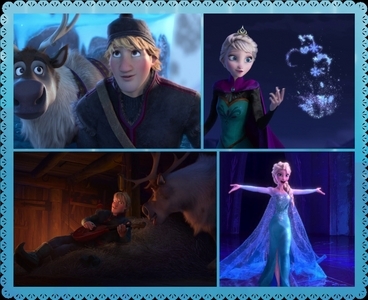 I wonder that the only 4 people answered it but none of them sagte Queen Elsa as their favourite character XO!! 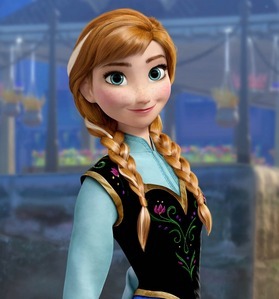 I Liebe Queen Elsa and She is my favourite character. 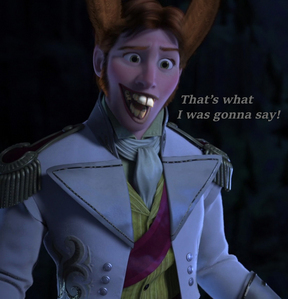 Was that Kommentar about having Hans as a Favorit character meant to imply that Du think there's something morally oder intellectually wrong with a person who likes him? Because that's the way it comes across if it wasn't. Did I mention anything bad on that? Please read as I started it with "NEVER MIND". I was shocked and also surprised that someone likes him. It could happen but that doesn't mean that I am giving Du a Kommentar like "morally oder intellectually wrong with a person"!! Ok, it was just a misunderstanding on my part. I'm sorry I offended you. 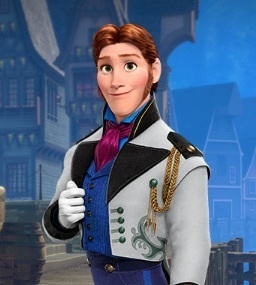 There are MANY people that like Hans, me included. 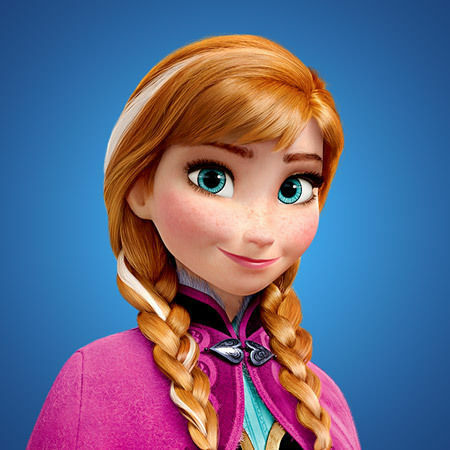 Anna is my Favorit character because she has such a free spirit and she just loves adventure!